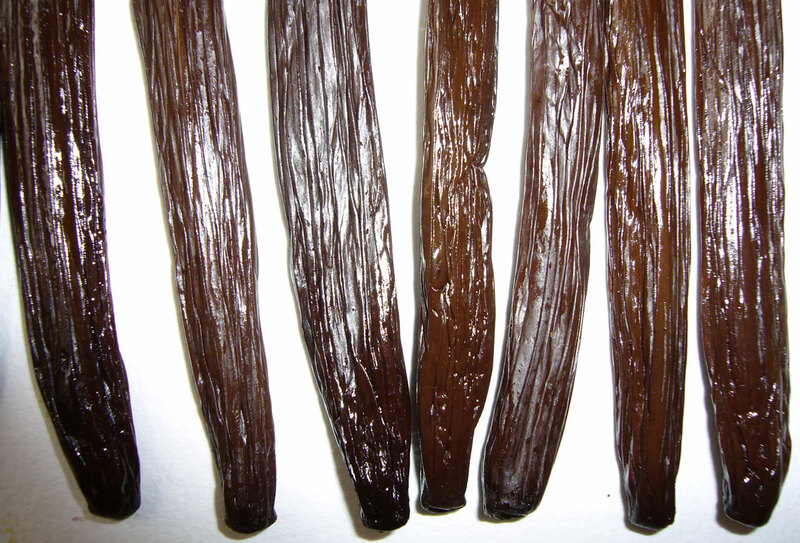 Our Mexican Gourmet Vanilla comes from small farmers which grow their vanilla under organic standards but who are currently still not certified. 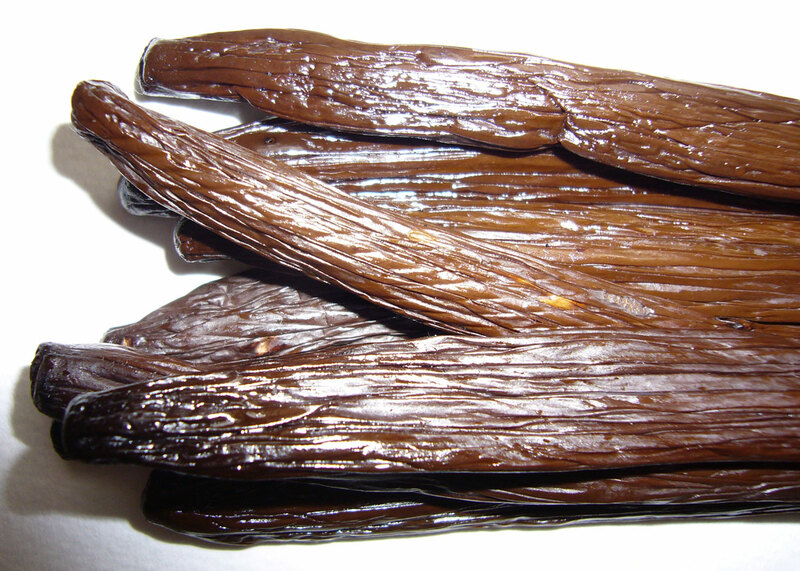 Our vanilla is hand selected and only sun dried to achieve it’s typical & special flavour. 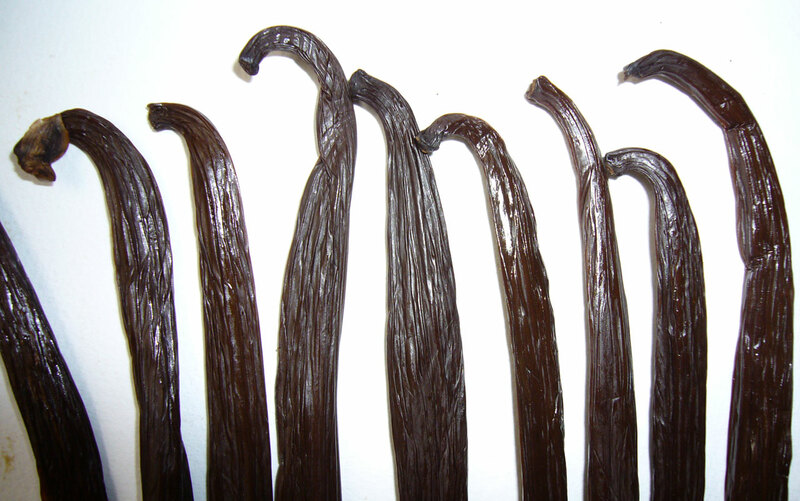 We offer vanilla beans from 3 different quality categories which mainly differentiate in size and very slightly in it’s humidity content. The beans were vacuum packed. These beans are really nice. 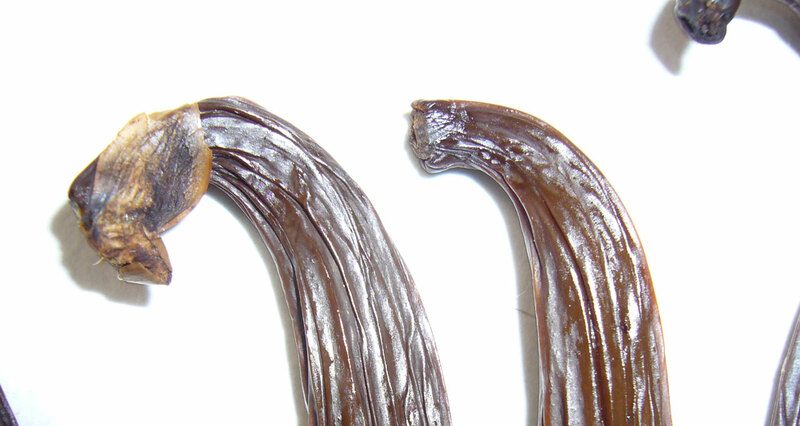 They are highly moist, flexible, oily, and fragrant. One bean was cured so gently that an orchid pedal still clings to the pod. The beans are tan, nicely cured, and have beautiful skin. The Premium beans are a bit larger than the first class beans, but the price difference is significant. Except for size, the Premium and FirstClass beans are exactly the same. I will only show the FirstClass sized beans in the remaining photos. The skins is so soft, supple, and oily that I had to confirm they were sun killed, rather than boiled. 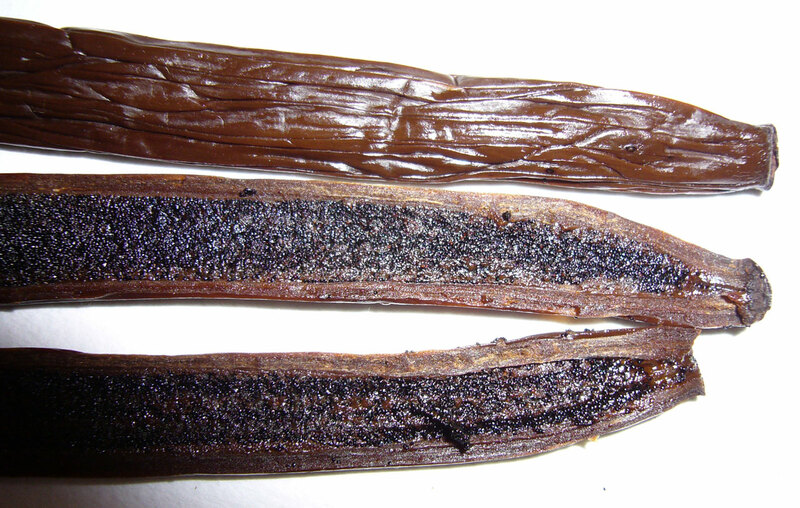 Mexican beans are generally a bit woodier than “bourbon” style beans because of the Mexican curing method. 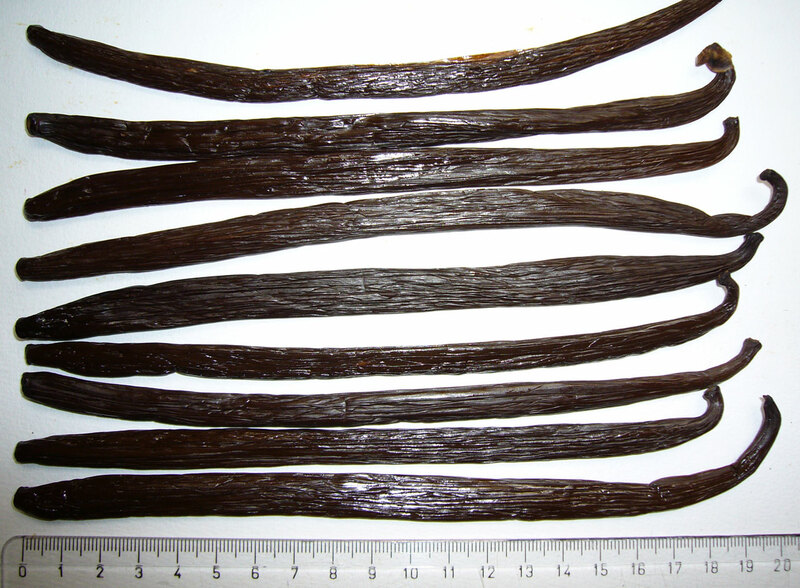 These beans, however, are nothing like any other Mexican vanilla beans featured at this site. The aroma has an unique, astringent quality. The beans yielded an average amount of muddy, gooey caviar — super oily, wet, and sticky. My hands and work-surface were stained brown/yellow with oil after rendering the beans. 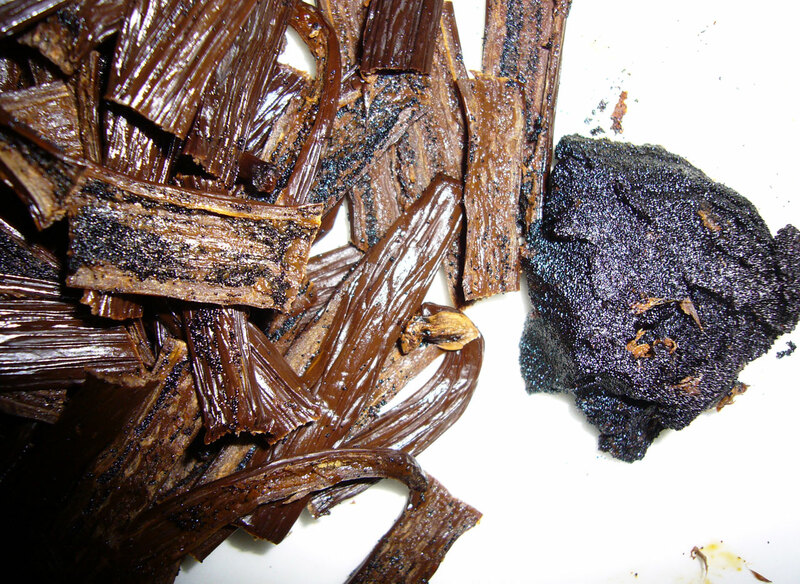 I’m a huge fan of these vanilla beans, but they are a bit different than the typical Mexico planifolia bean. 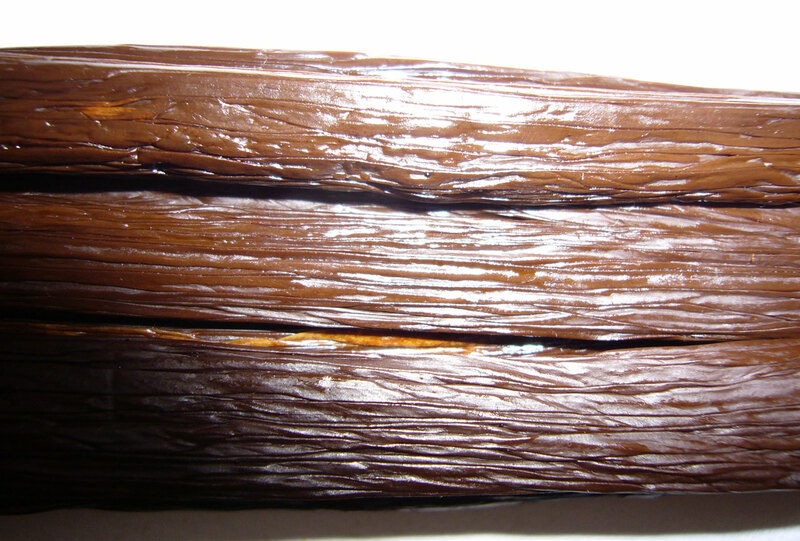 They lack the woodiness that is characteristic of the Mexican curing process. I used the fresh bean to make custard, and found it to be much different in flavor than the same custard made with another, more typical Mexican vanilla. 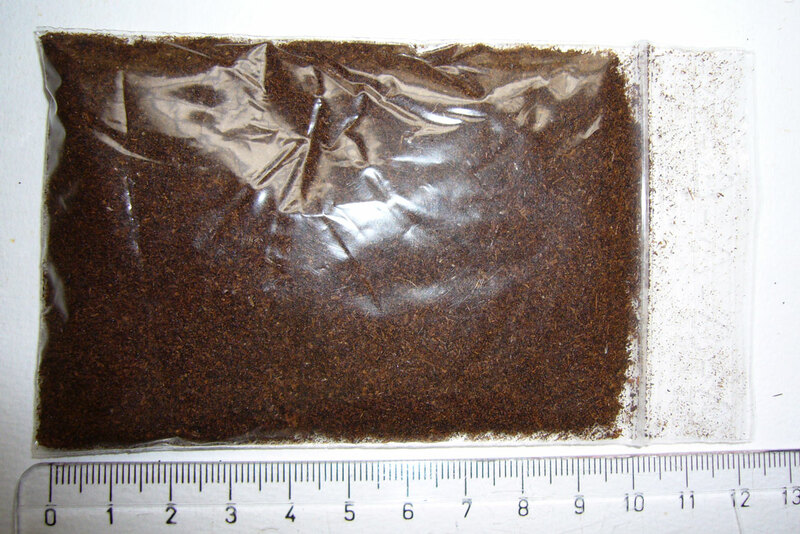 Nadja also sent a sample of Vanilla-Trade’s vanilla powder. 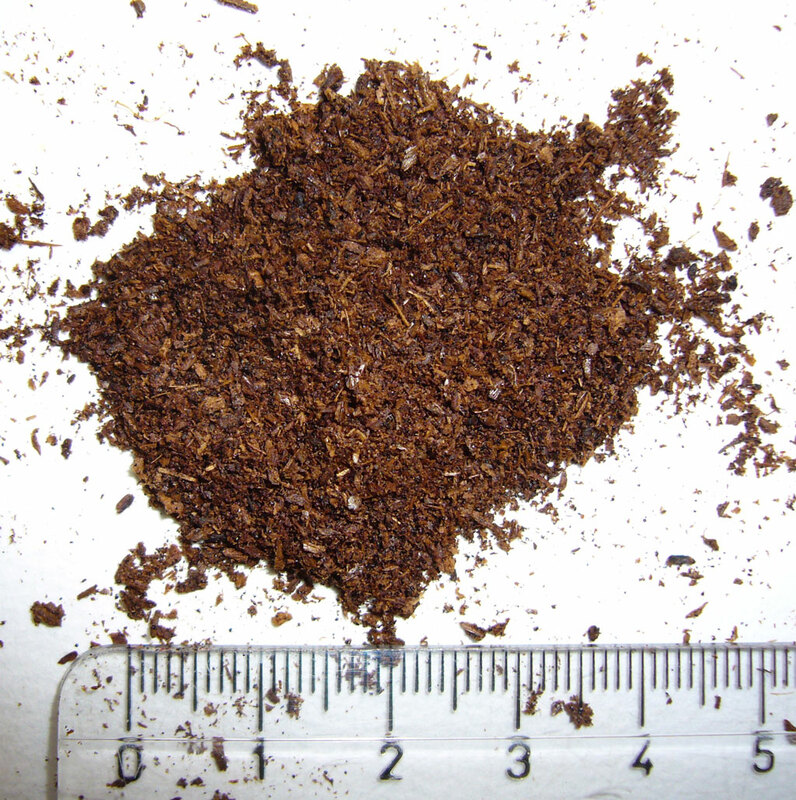 According to Nadja, the powder is pulverized extract quality beans, and not a post-extract product. The powder is exceptionally dry, almost like sawdust. It doesn’t have a strong aroma. I’m not sure when I’d bake with this instead of an extract or a bean. 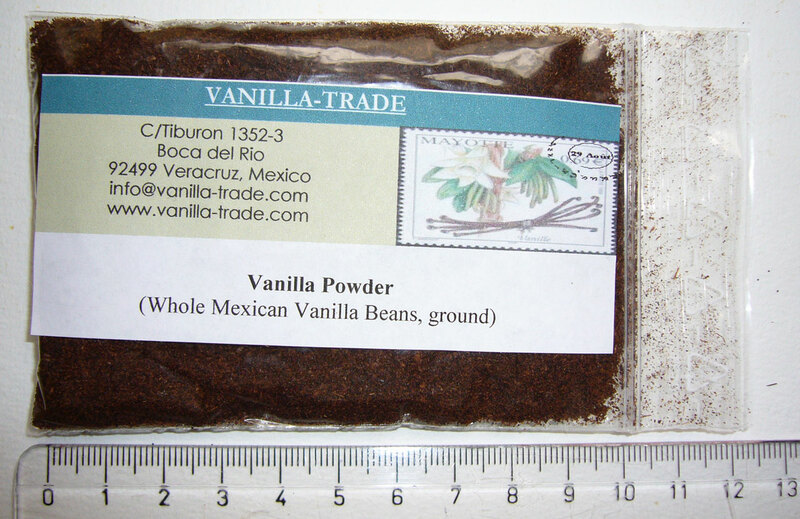 The Vanilla-Trade beans were fantastic, this powder is no substitute. Good review. Would their “First Class” beans be comparable to extract-quality beans? In other words, are those the beans you would suggest for making extract? 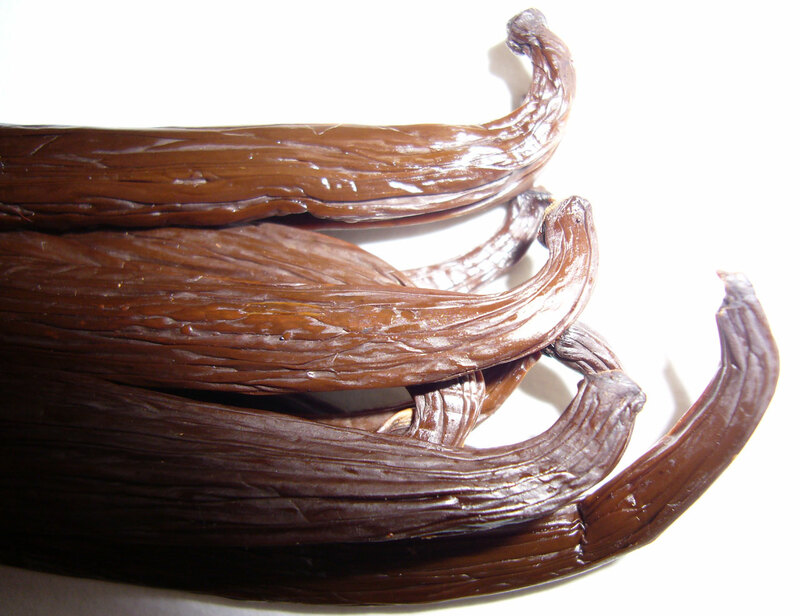 These are fantastic vanilla beans. Any of them are great for extract.